The CJ3A Page Forum - Hello from Louisville Ky. 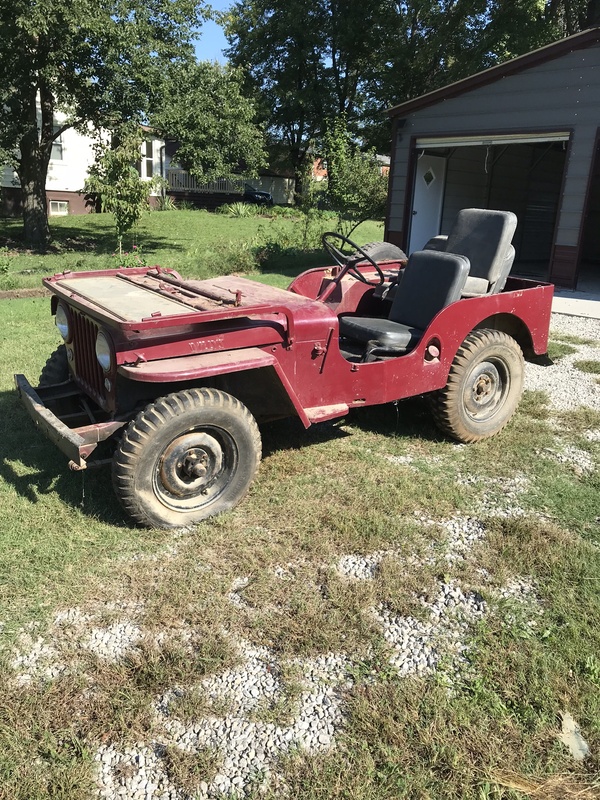 The CJ3A Page Forum › How To Join › Once You've Joined › Hello from Louisville Ky.
Hello all, just inherited a "project" CJ3A that's going to need some TLC. Glad to have a place I can ask dumb questions. Re: Hello from Louisville Ky.
Dumb questions are the only kind I can answer! Welcome, now let's see some pics!